Thursday, June 14, 2018, 12 – 1:30 p.m. 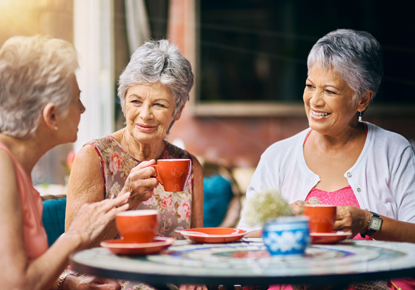 Hot Topics for Seniors meets for discussion on library, creative aging or activist topics. On Thursday, June 14th, the topic will be: Dreaming Our Future. Rebecca Crichton leads a discussion on how living your dreams has showed up in your life so far, and explores what dreams you still hope to fulfill in your 60's, 70's and 80's. This program is a partnership with The Seattle Public Library, Northwest Center for Creative Aging, and Puget Sound Activists for Retirement Action.